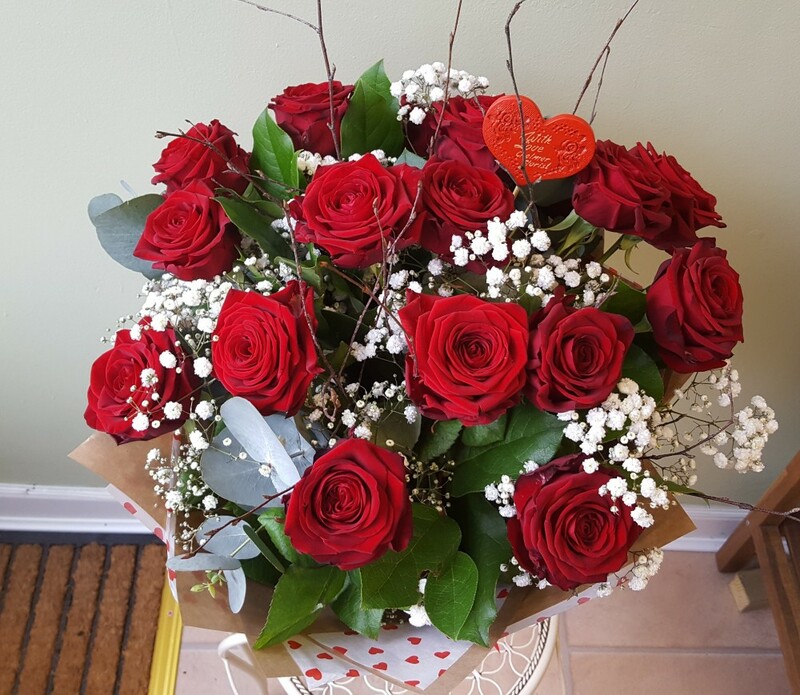 Luxury Long Stemmed Red Roses in a Hand Tied. 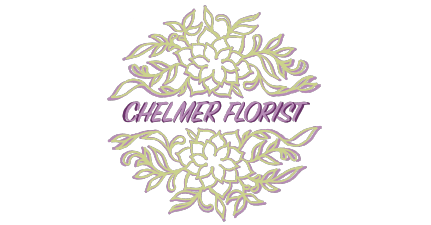 Bouquet will be hand delivered by Chelmer Florist to help guarantee success on Valentine's day! STANDARD - 6 roses and nice mix of fillers and foliage. DELUXE - 12 roses and nice mix of fillers and foliage.